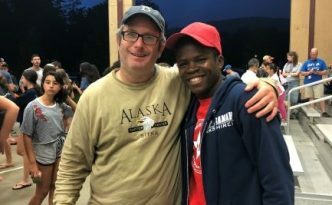 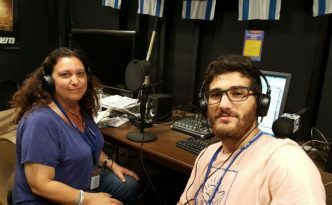 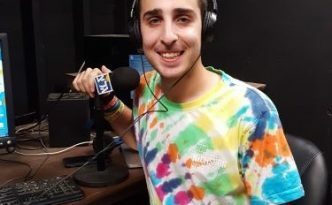 The Gesher G show featuring banot of B25 with camp news and call ins! 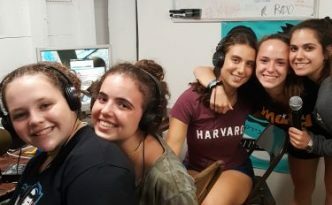 Learn about a fabulous opportunity for college students to study in Israel and become leaders of Jewish education. 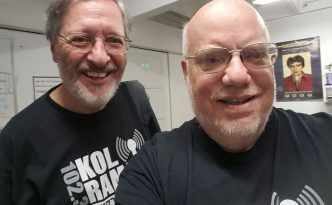 Rabbi Paul Kurland and Mitch Mernick are back on the air despite the lack of popular demand. 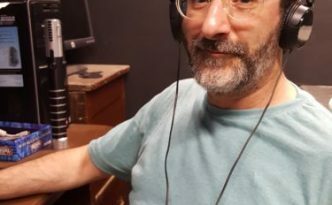 See who calls in! 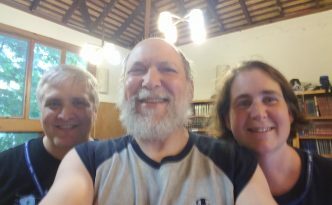 Rabbi Barry Chesler with Hope Levav and Rabbi Rob Scheinberg. 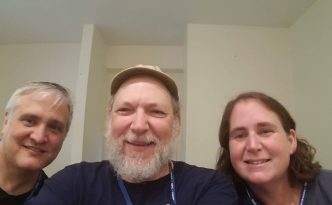 Our popular weekly torah round table discussion – exclusively on Kol Ramah! 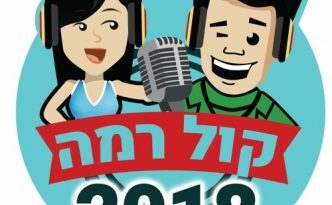 Kochavim and Nitzanim expereince the thrill of sports broadcasting. 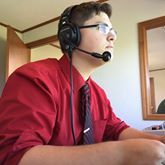 Sammy is a sports broadcaster at SUNY Oswego!